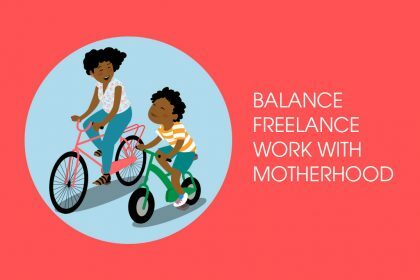 If the idea of raising a family while holding down a permanent job doesn’t appeal to you, find out why freelancing or contracting could be the perfect alternative. When it comes to juggling work with a young family, we’re experts. 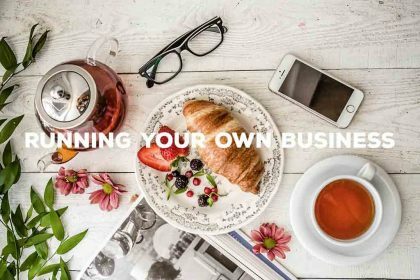 We’ve tried pretty much every solution – flexible working, working full time, freelancing and running a business. And of all those options, the one that we found offered the most benefits and was the easiest fit, was freelancing. 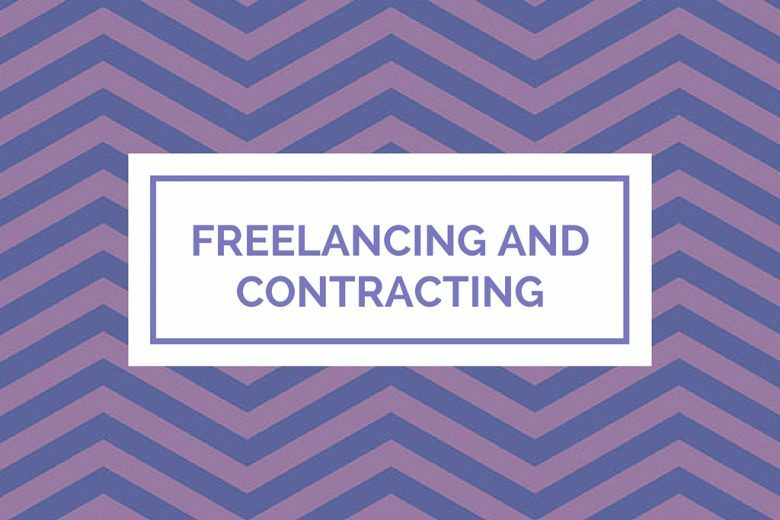 In this article, Intouch Accounting explains why so many women today are turning to freelancing and contracting, why it’s such a perfect choice for mums, and how you can get started. Freelancers are self-employed. They often work for several clients at any given time, and don’t usually work on long contracts. Contractors can be self-employed or employed. They generally work on one project for one client at a time. Today there are 1.2 million self-employed women in the UK, many of whom are higher earning professionals. So it’s no surprise that the female self-employed market is fast being considered as the UK’s greatest resource of untapped potential. And its easy to see why freelancing or contracting are such attractive options for women. With as many as 54,000 women forced out of their jobs every year in the UK after becoming a mum, and as few as one in ten jobs advertised with flexible or part time working options, many mothers have little choice BUT to work for themselves. Freelancing and contracting also offer much more choice, flexibility and the opportunity to increase your salary if you work hard and get the right systems in place. 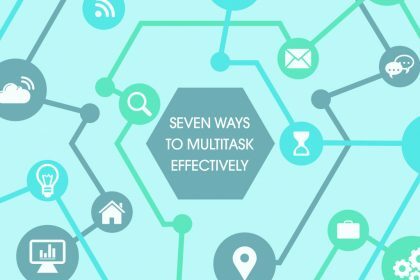 They also mean you can do work you love on your terms, and design your working day around your family and other commitments. Why choose freelancing or contracting over permanent? Self-employment offers greater professional freedom and progression. You can usually choose who you work for, where and when. You enjoy higher overall take home pay (you set your hourly or daily rate). You design your work around your professional life, not the other way round. You gain greater experience in a shorter space of time by working for different clients. Many women believe in the myth that they need to put their career on hold while they’re on maternity leave or caring for young children, but this isn’t the case. You’ve already built up a strong network of clients who love what you do, ready for when you go on maternity leave. You’ll be able to cherry pick your clients and jobs, and the lengths of contracts you undertake. Your financial systems will already be set up, so you’ll be raring to go when you’re ready. 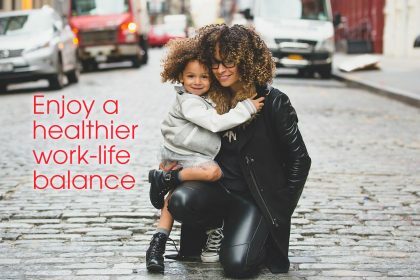 You can make the most from a higher take home pay before you go on maternity leave, to help prepare for your time off. Depending on your contracts, you could even work from home during maternity leave if you wanted. Many new mums assume that childcare will get easier once their children are old enough to go to school. And in some ways it does (it’s certainly cheaper!). But it can also get more complicated. Most nurseries and childminders work around the needs of a working parent, which means you can often drop off your child before work, and pick up in the evening when you’re finished. They’re also available throughout the year. 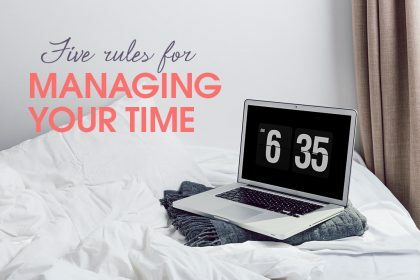 Schools however, usually start around 8-8:30am and finish at 3-3:30pm – a much more restricted day, and one that doesn’t always fit your work day. And while they may offer some after school care, you need to make arrangements for the long school holidays, half terms and inset days. Freelancing or contracting enable you to work around the demands of being a parent, while continuing your career. 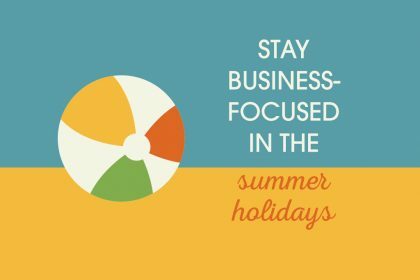 If you need to, you can choose to work at home during the holidays, and you are in a much better position to design your days around school hours, and fit your contracts into term time if you need to. Work out your rates – and confidently charge them! Louisa Drewett is a Director of Accounting and Tax at Intouch Accounting, the expert contractor accountancy for Limited Company contractors.